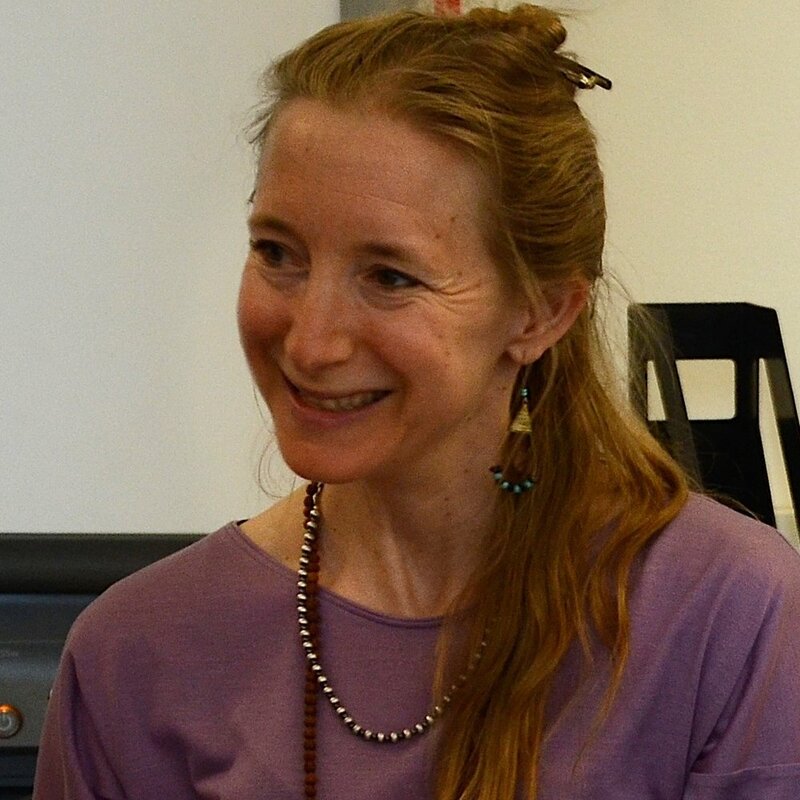 Sara Nolan is a trained birth doula (CAPPA, Rocky Mountain Doula and Expecting NYC), and narrative coach. She is also a teacher (and perennial student) of yoga and Whole Heart Connection. She has supported friends and family members in labor periodically over the last 10 years, and has helped many parents tell and record their birth stories. During the day, Sara teaches personal essay writing through Essay Intensive to students age 12 and up, and will help your baby write a college admissions essay if you contact her in about 17 years.